Interesting take on “Jack and the Beanstalk” with a bit of magic, two very lonely men, and an enemies-to-lovers romance. The story was a bit sad at the beginning, but this made it even more meaningful when they eventually found happiness. As children, they were both raised to believe that the other person was evil. I liked how they learned to let go of this prejudice. Soon they must protect the treasure—and each other—from a new threat. And they have everything to lose. 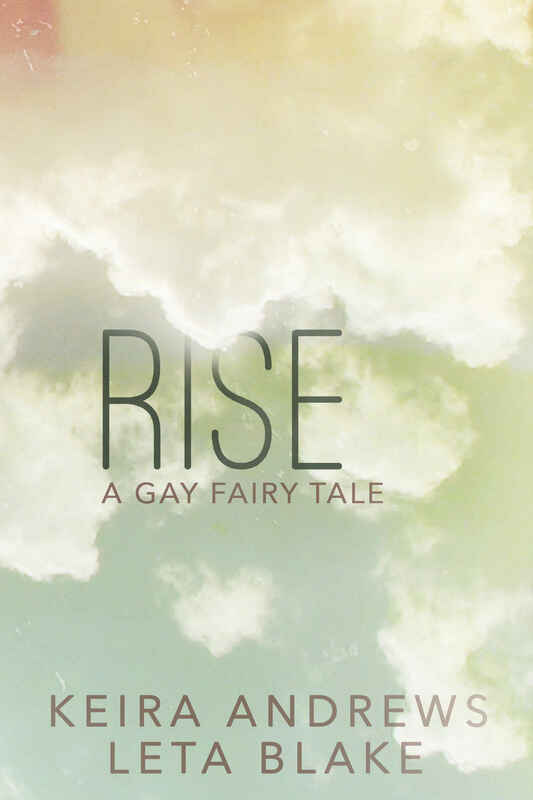 This is a retold fairy tale with a twist. Previously published as Ascending Hearts; this version has been revised and expanded.